There is a reason why companies choose Aviation Search Group when selecting an aviation recruiting company. Simply put, we are the best in the industry at finding the talent you need. Professional, tenured staff delivering the most compatible candidates. Aviation Search Group is an aviation recruiting company that provides executive and technical, direct-hire, aviation recruitment services through a unique search process. We specialize in executive and technical searches for the aviation industry. 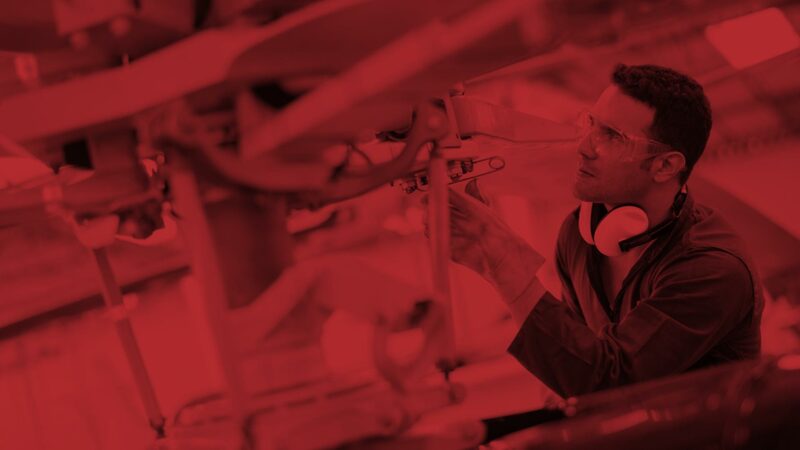 Utilizing the largest global aviation network and industry-leading vetting process, Aviation Search Group will deliver the most compatible candidate based on each of our client’s specific and unique hiring requirements. Aviation Search Group is focused on professionalism. We are a passionate and solution-driven team; a meticulous, detail-oriented firm that is committed to accuracy, honesty and transparency when delivering a candidate. Our entire staff holds themselves to a high personal and ethical standard.